The Regent’s Park Bandstand School was established by Dr. Halliday Sutherland to get tuberculous children into the open air up. Every day, pupils would recite “I will always fear bad air/I will never fear good air/I will open the window/And save my life”. 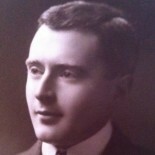 From Popular Mechanics, August 1912. Read the background story here. The Open-Air Class in Regent’s Park, December 1911. 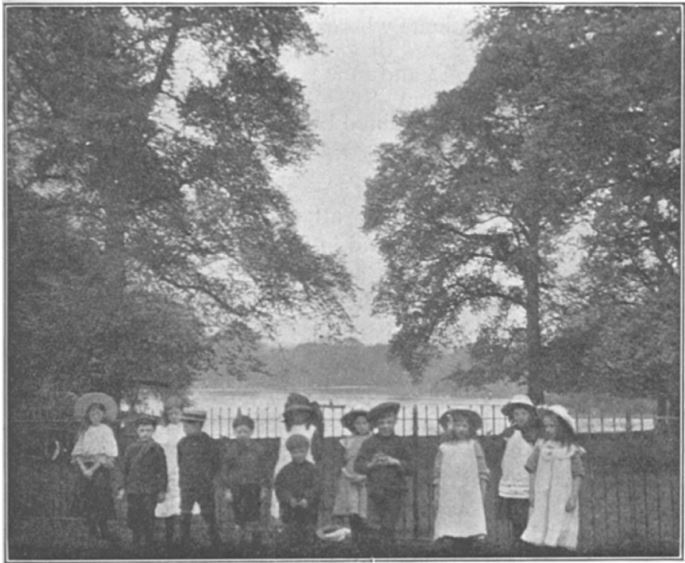 The Open-Air Class in Regent’s Park in 1913. ‘The Arches of the Years’ was among the best selling non-fiction books in 1933 (‘Publishers Weekly’). Read the background story here. 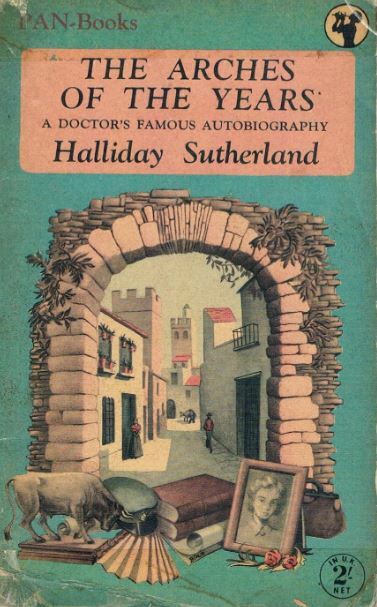 Press photographs from Dr Sutherland’s Australian tour 1939-40.